For Giorgia Bronzini, being a professional rider was relatively simple. Eat healthily, rest well, train hard, and race to win. And win she did – the Italian amassing over 80 wins on the road and the track during her 16-year career. She took the decision to retire last summer. While she still loved racing, and guiding her team out on the road as race captain, training had become a chore. And in true Bronzini style, the double road world champion bowed out with a sensational sprint victory in the second stage of the Madrid Challenge, for the defunct Cylance Pro Cycling. 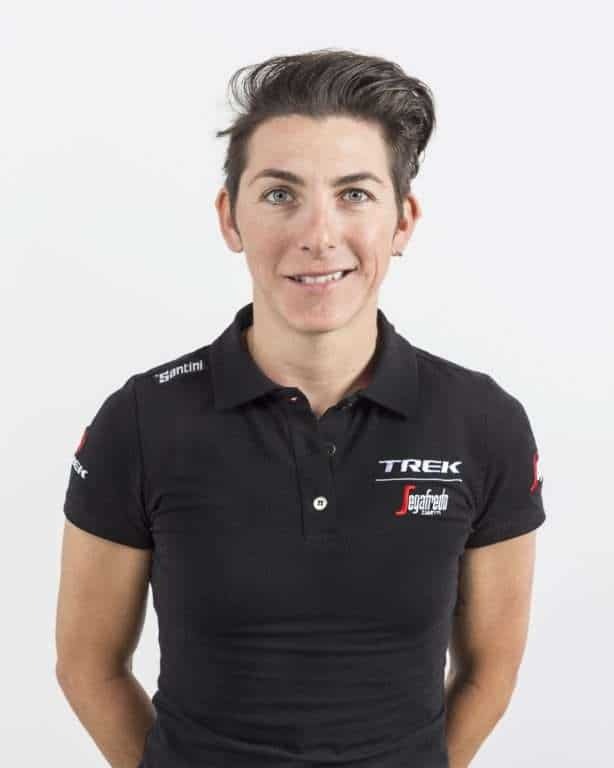 Now the second chapter of the 35-year-old’s career begins as directeur sportif of new super team Trek Segafredo, alongside her once sprint rival Ina-Yoko Teutenberg. And Bronzini admits, life has suddenly become that little bit more complicated. She laughed: “As a rider it was simple, we went to races, training camps, and were given training to do. I was never one of those who was passionate about looking at the maps or uploading the route to my Garmin. I just followed the crew, and when you’re told to work, I work. Now I realise there is so much that goes on behind the scenes and I have to direct and say where we are going! Despite technology nightmares, the transition from road captain to sports director is relatively seamless for Bronzini, who has won eight stages of the Giro Rosa, 10 stages of the Route de France and the Tour of Chongming World Cup. And she believes women need women to lead them. “I wanted to stay in the sport, girls need some former riders in charge of them,” she argues. “We can be more sensitive to their doubts, their needs, their problems as women working with women. 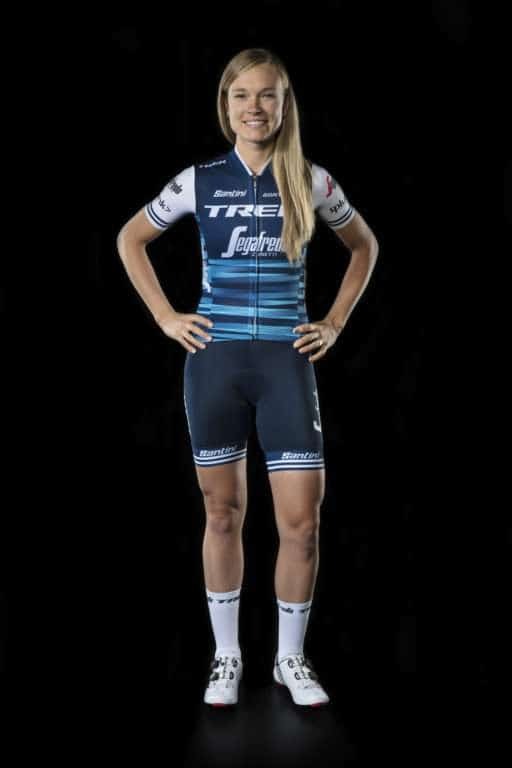 Bronzini’s first race will be Setmana Ciclista Valenciana, where the points race world champion will be behind the wheel guiding the riders for the first time. And she is looking forward to not just seeing the established stars excel, but also the developing riders getting their chance to shine. And sitting in the convoy, will Bronzini miss racing and training or has she put her racing instinct to sleep? “Normally I am active in the day, I never sit on the sofa. Now I have to sit in the car or at my computer. I want a treadmill at my desk! I don’t miss the training, but I want to sweat a little – that’s been my life for the last 20 years. Now when do I take a shower? !” she laughs.